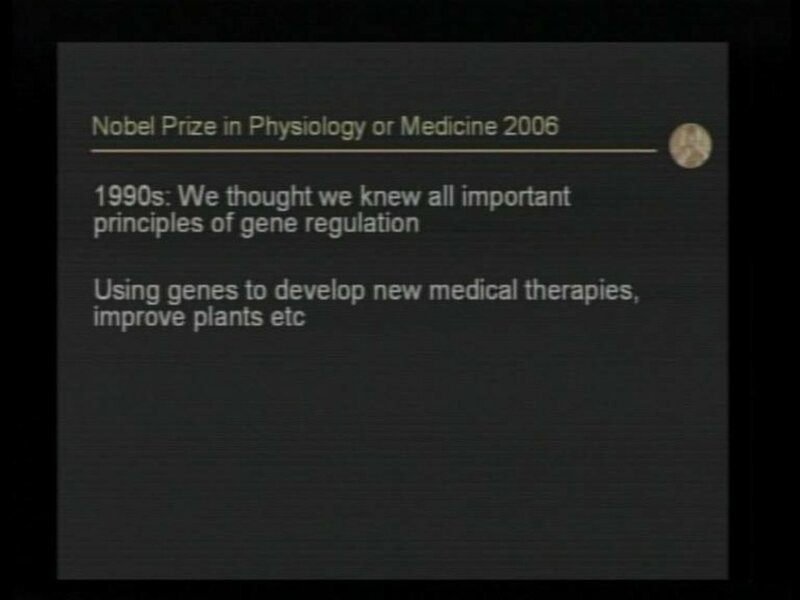 Announcement of the 2006 Nobel Prize in Physiology or Medicine to Andrew Z. 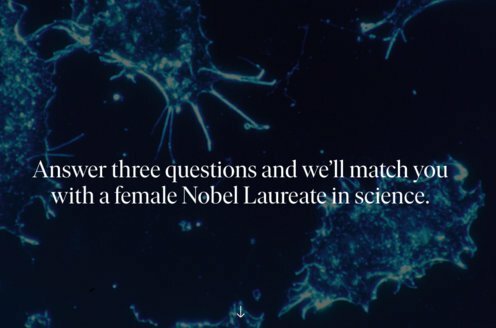 Fire and Craig C. Mello, presented by Professor Hans Jörnvall, Secretary of the Nobel Committee for Physiology or Medicine, on 2 October 2006. A presentation of the prize-awarded work was held by Professor Göran K. Hansson. 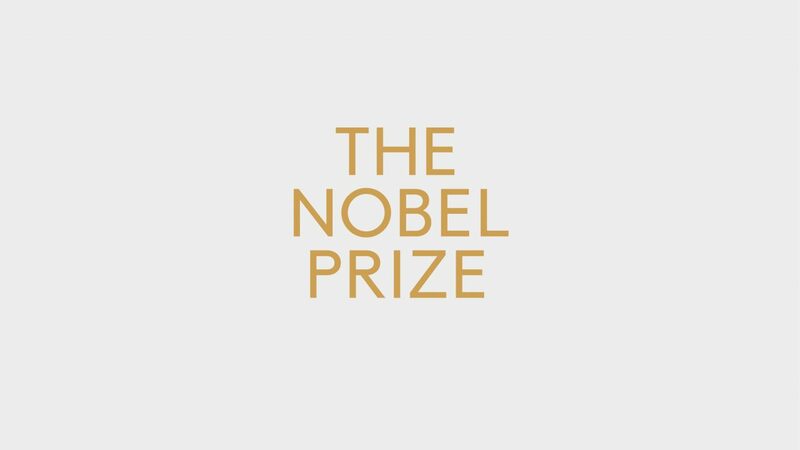 Following the announcement, Professor Göran K. Hansson was interviewed by freelance journalist Marika Griehsel about the 2006 Nobel Laureates in Physiology or Medicine.